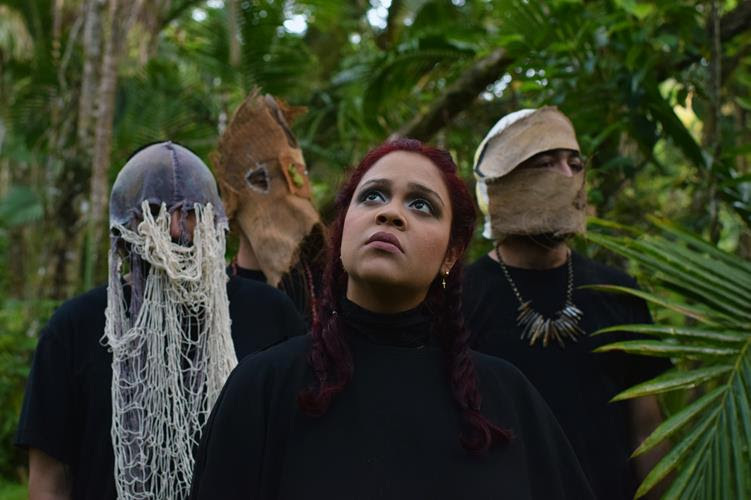 Ahomale is the name of the new album from Carolina Oliveros’s Combo Chimbita, and you can hear its powerful title track and the hip-shaking “Brillo Más Que El Oro (La Bala Apuntándome)” above. The LP is released by Anti- on May 3rd. You can pre-order vinyl, CD and bundled editions of it from their webstore now.